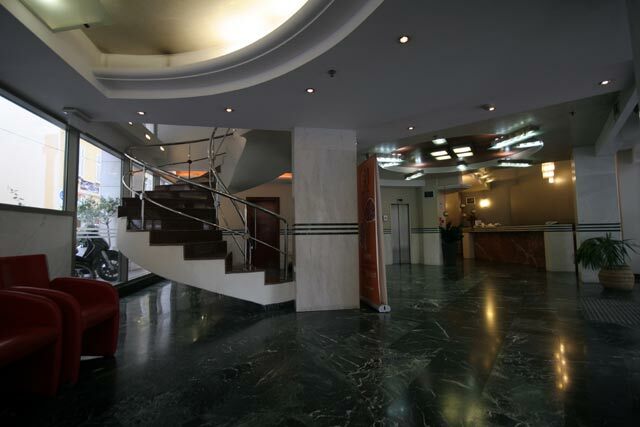 Dorian Inn Athens Hotel is located in a central location, a few meters away from Athens Omonia square and in small, only 2 min walking, distance from the Athenian Centre Metro Station, can be accessed by metro from the Eleftherios Venizelos airport, the port of Piraeus and the central railway station of Athens. 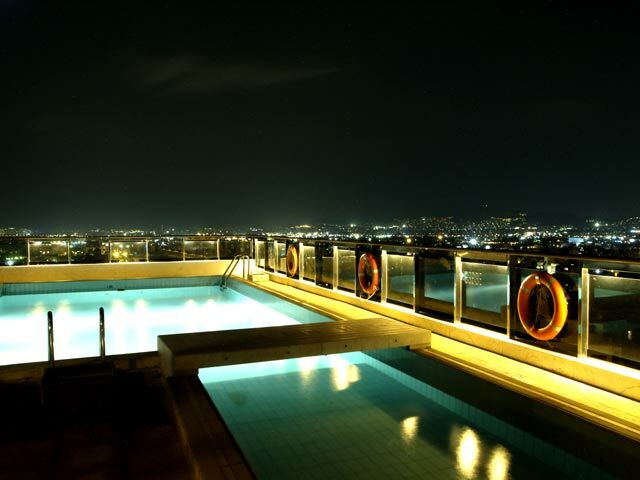 For the visitor of Athens, Omonia square is the necessary stopping-off of every business touring destination, of shopping and for night life of Athens. The visitors of Dorian Inn Hotel enjoy the privilege to approach readily every point in Athens at the same time being in a walking distance from the historical center (Old Town - Plaka) of the capital Acropolis and the surrounding archaeological sites. Dorian inn hotel offering warm hospitality at reasonable rates. 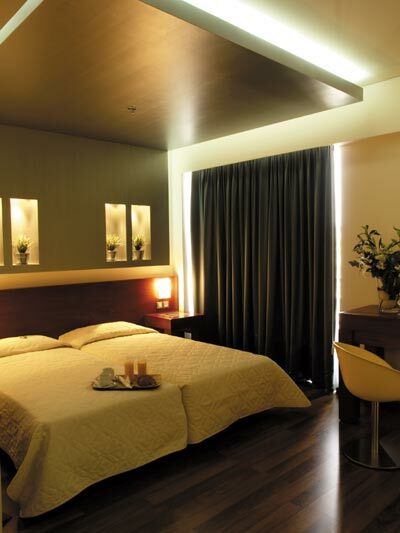 Dorian inn hotel it will be the ideal starting point for the exploration of the city of Athens. 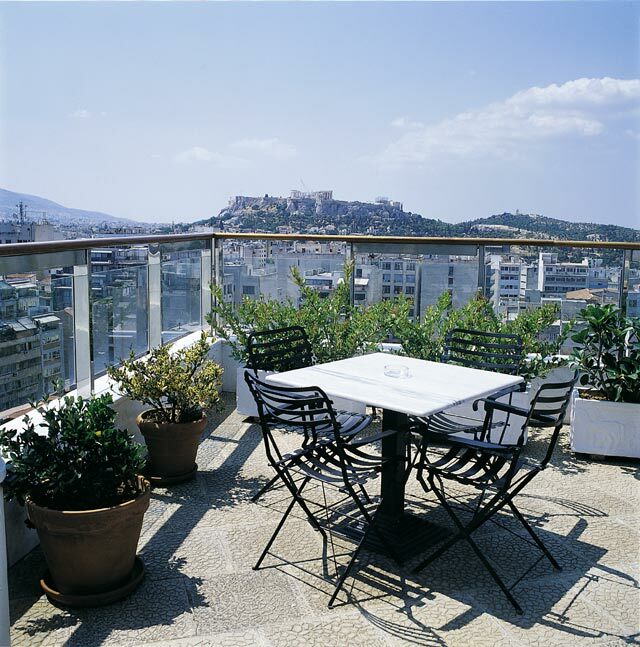 Dorian Inn Hotel is one of the most accessible Athens hotels in the Historic center of Athens. 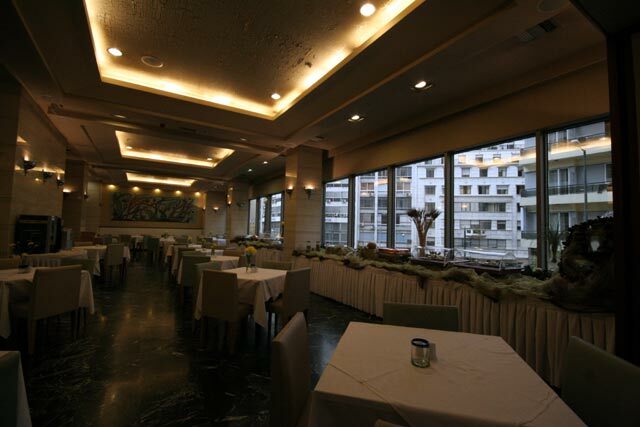 Dorian Inn Hotel, one of the best Athens hotels, has at the disposal of its clientele 146 air-conditioned rooms in Athens, 29 of them suites, an Athens restaurant and a bar. Furthermore, a gastronomic experience is waiting for you in our restaurant with a marvelous view over the sea and Acropolis, which dominates the city of Athens. 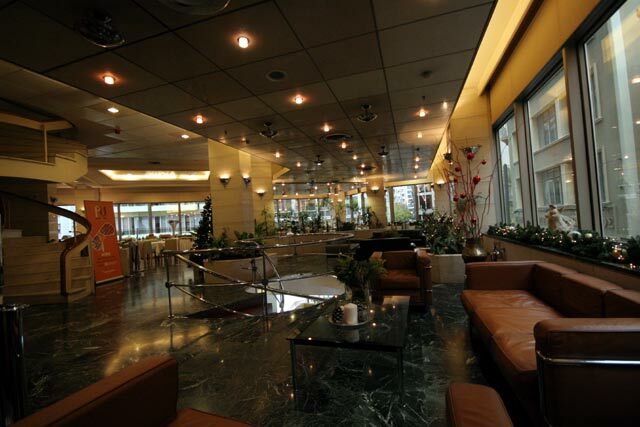 Dorian Inn Athens Hotel offers a wide range of facilities to its customers. 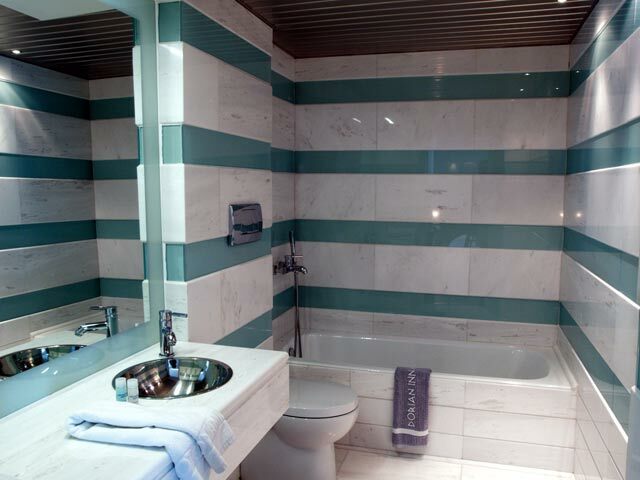 All rooms are fully equipped with Cable/ Satellite TV, Air Conditioning, Hairdryer, Private Bathroom, Telephone. 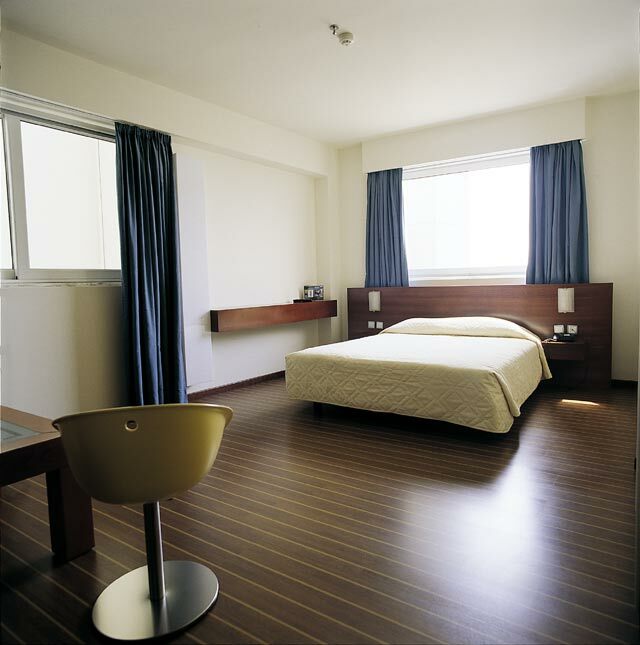 Additionally in Dorian Inn Hotel you can also choose from a variety of indoor services. 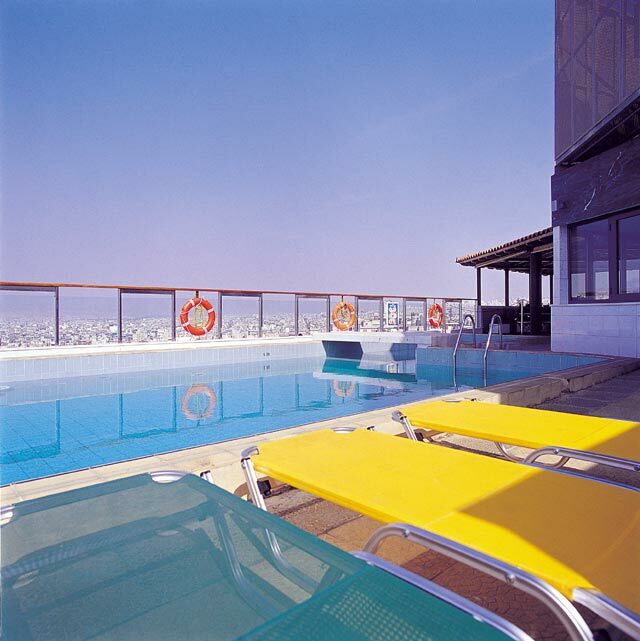 You can enjoy your cocktail in the top floor swimming pool bar and choose a taste full meal in the restaurant enjoying the spectacular views of the sea and Acropolis of Athens, the on site Athens restaurant serves delicious Greek and international cuisine for you to feast on. You can also sip your favorite drink at the cozy bar. 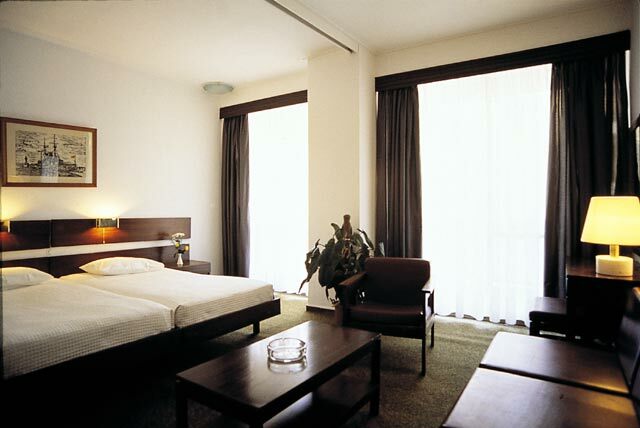 Furthermore Dorian Inn Hotel offers, laundry and conference facilities in Athens as well as special facilities for disabled tourism in Athens and lobby. Dorian inn Hotel Facilities: Fire Safety, Wireless Hot spot, Roof Cocktail bar, Conference Facilities, ideal for people with disability problems, Facilities, Lobby, Restaurant, Room Service. 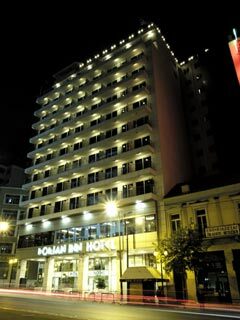 If you are familiar with DORIAN INN HOTEL, please share your opinion of it with other travelers. Write a review!